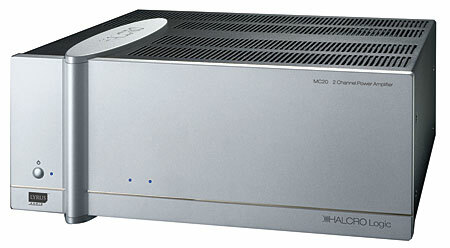 Halcro Logic MC Power Amplifiers at Special prices! 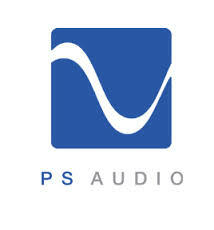 PS Audio's new Direct Stream DAC is on the way! 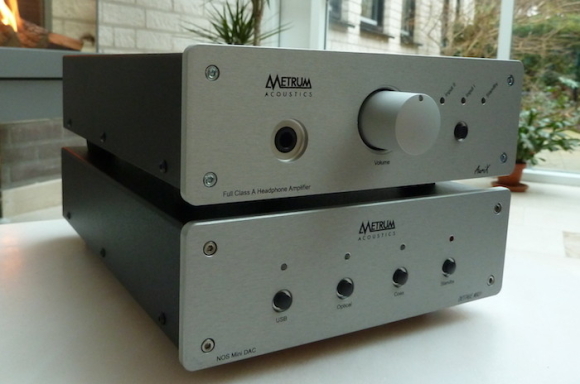 I can honestly say that in 20 years of doing this, I don't think I've seen as much interest in a product and upgrade as this. 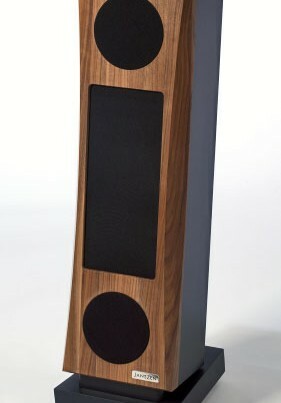 Here is a little teaser.